Welcome to The Really Crafty Link Party #14! I'm so glad you're here! 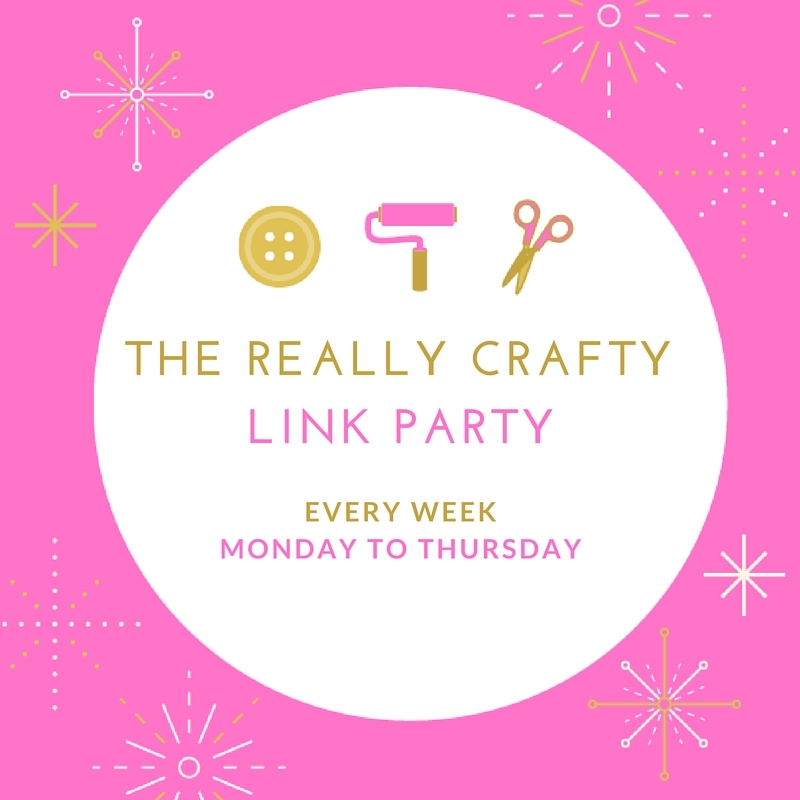 It's Monday again and this week's Really Crafty link party is on! So get your posts ready (old or new) and come join the party! The linkup will be open until next Thursday and I will be posting the features on Friday, April 15th! 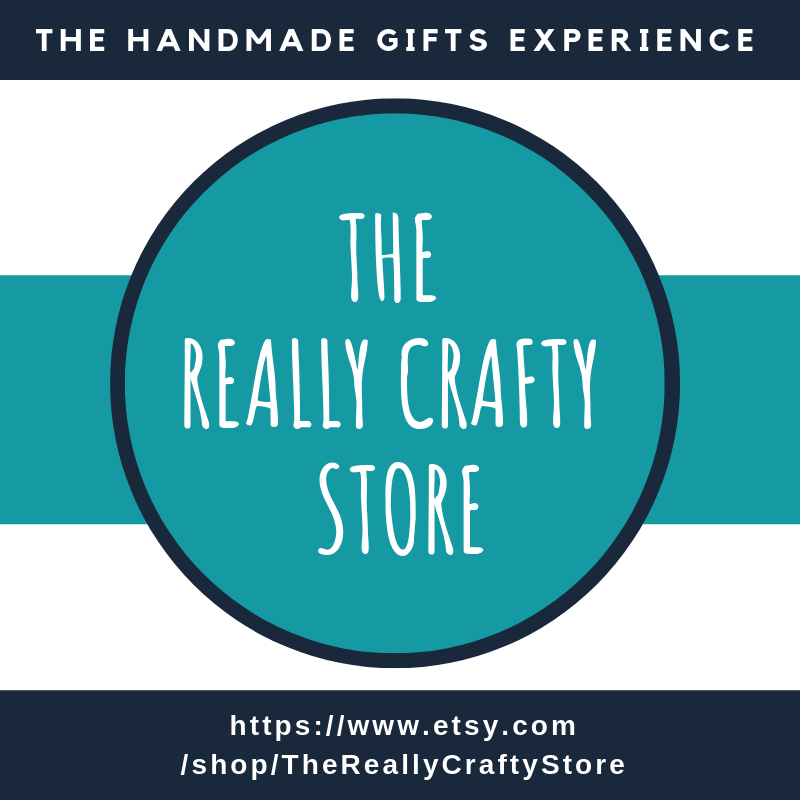 The party is focused on crafts, so the idea is for you to link up all your crafty posts: DIYs, printables, home decor, tutorials, recipes, whatever you want to share. Feel free to share as many links as you want, and old posts are welcome too! There are no thumbnails in the party, so make sure you add an interesting title/description to your link. If you follow me via any social media (icons in the side bar) leave me a comment and I'll make sure to follow you back! Hi Teresa. 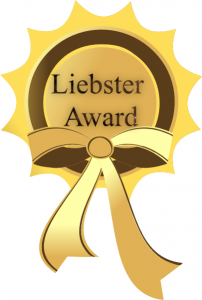 Can you delete my link (Libby)? I forgot to give it the right title. Thanks. Done. You can now add it again with a different title. Thank you for stopping by! Thank you for stopping by, I'm so glad you could join! cannot figure out where to grab the "featured at" button, already included the "link party! one on my blog last week (or so). Thank you for featuring my post! Sorry for not coming back to you sooner, I'm terribly late in replying to blog comments...I'm glad you found it though, and thank you for linking up to the party! Thanks for hosting a great party - I'd love it if you would add it to my Blog Hoppy page of parties!